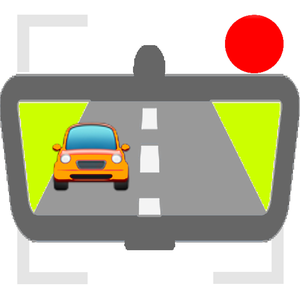 We created an app - called FreeRearviewCam - that combines two smartphones to build a rearview camera system. Your "old" smartphone is used as a camera in the back of the vehicle. Your "actual" smartphone is used as monitor in the vicinity of the driver. These two smartphones are connected via the app FreeRearviewCam. Besides the basic free version there is be an advanced version without ads and saving feature. Depending on the customer needs also a "Pro" version with different additional features is planned. Get FreeRearviewCam on Apple App Store and on Google Play Store!